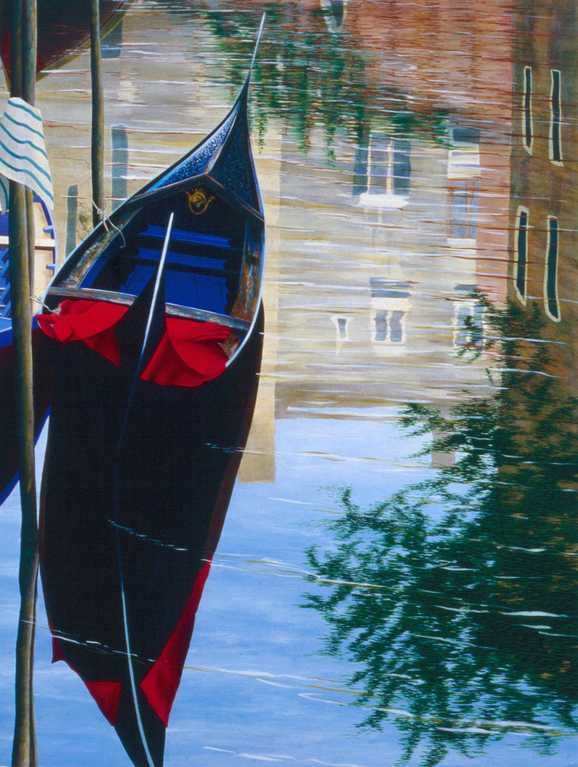 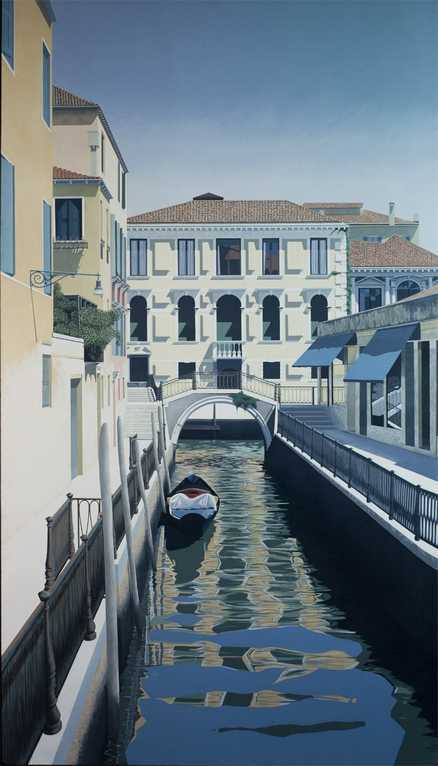 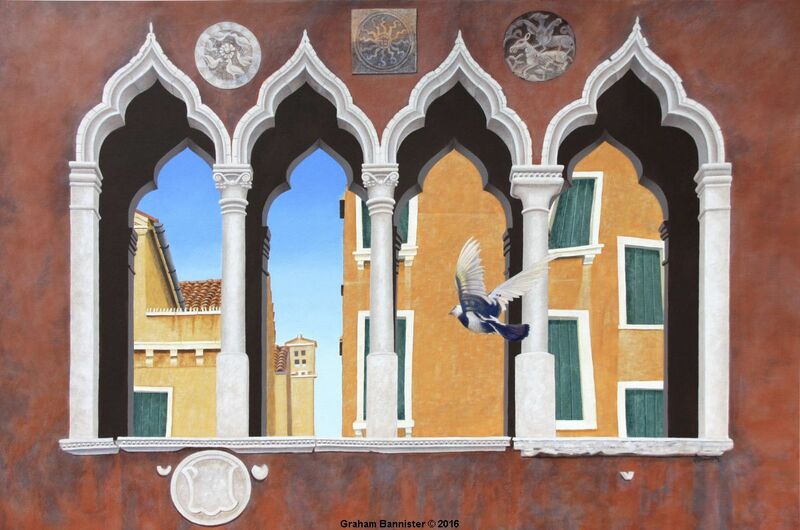 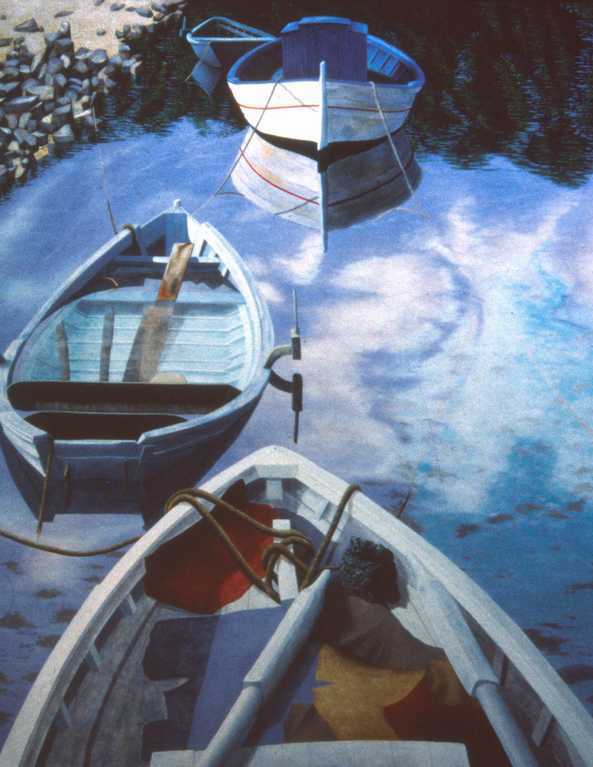 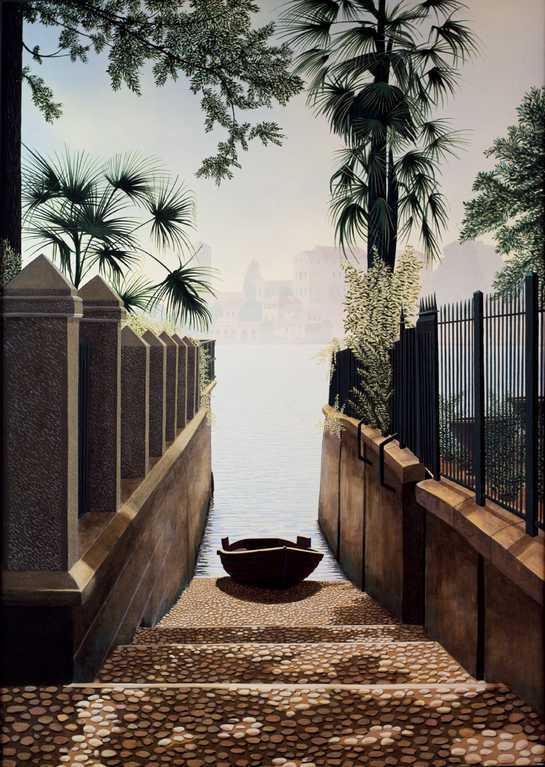 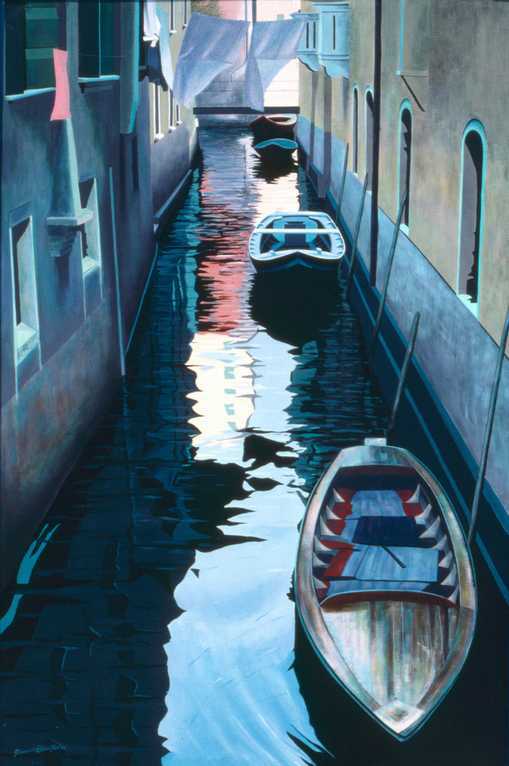 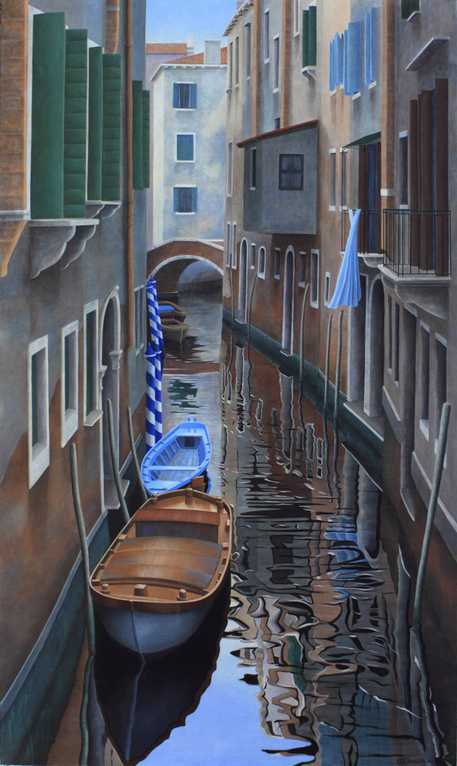 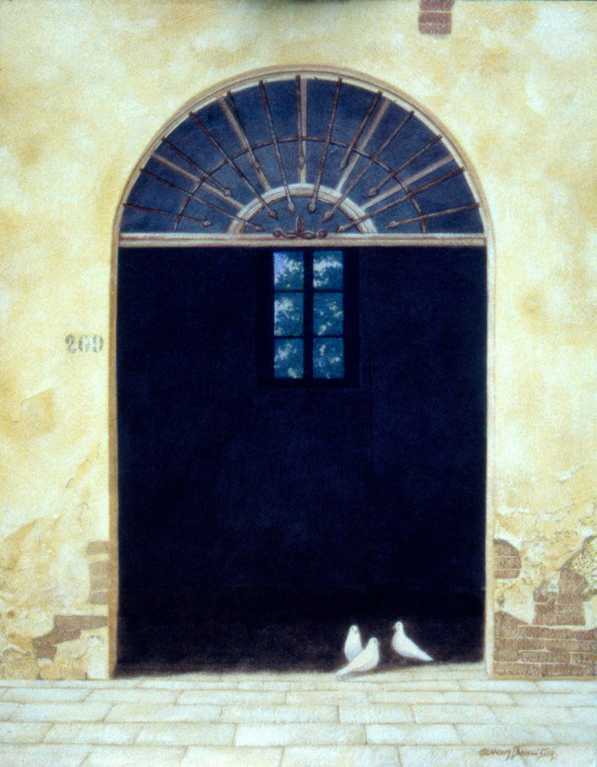 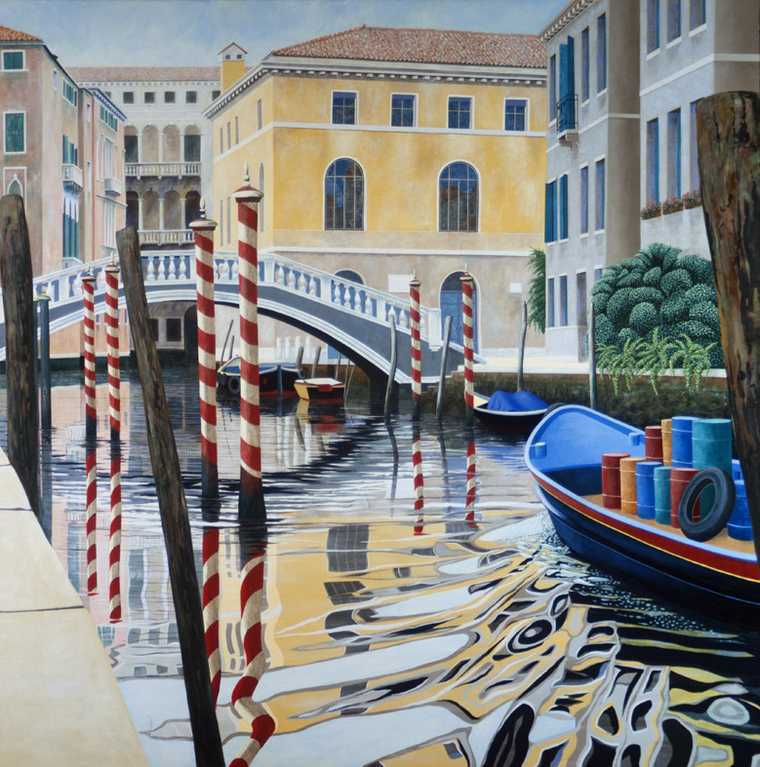 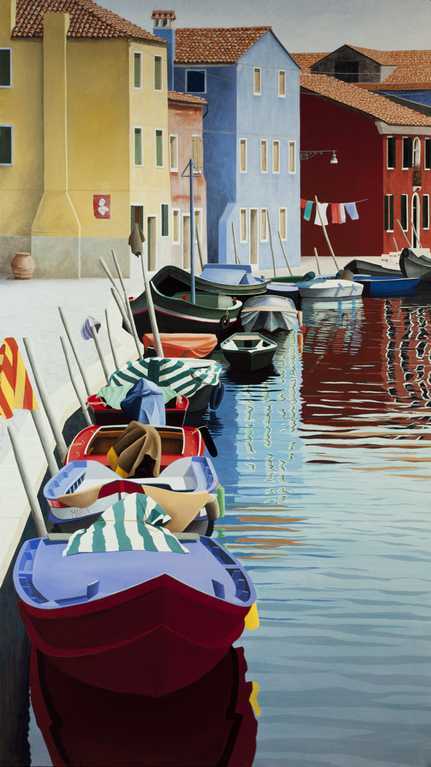 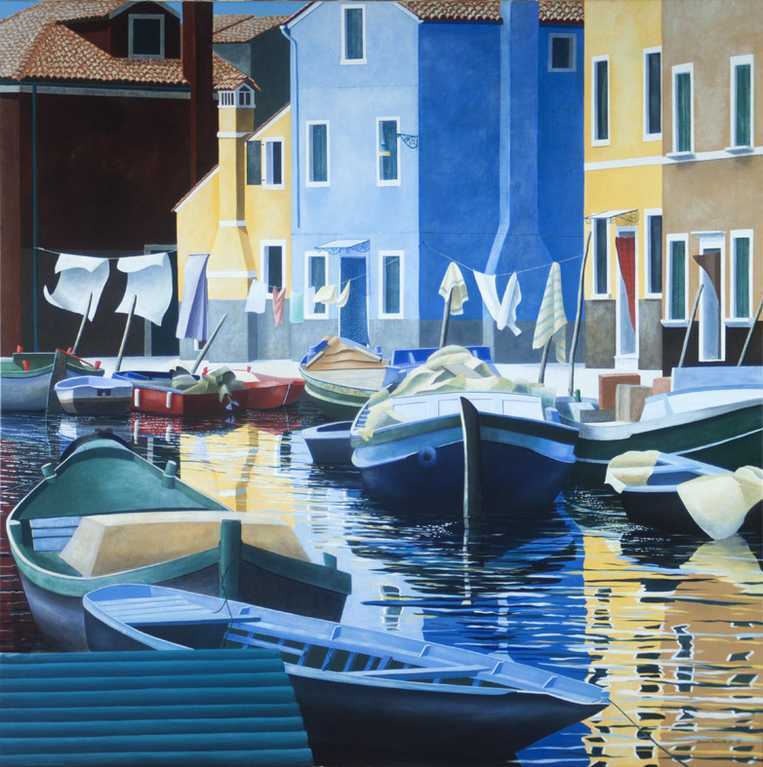 My love of Venice started in 1980 with my first painting commission. 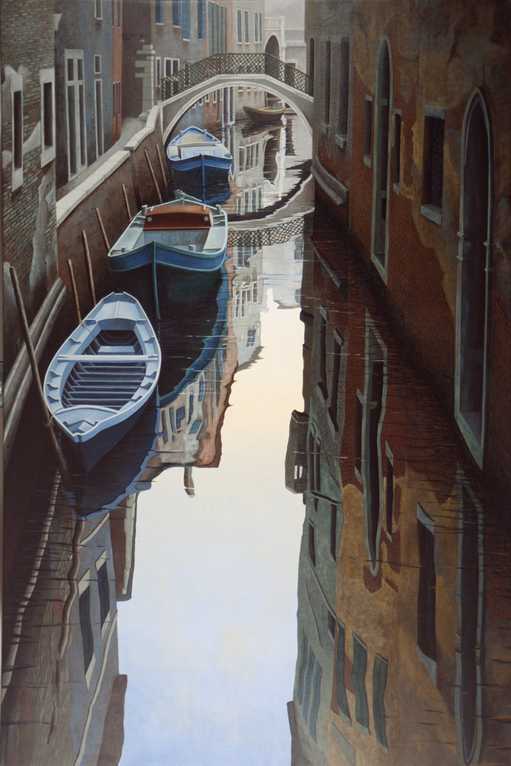 I was amazed at the contrast between the architecture and the abstract reflection in the water, for me this made the complete image. 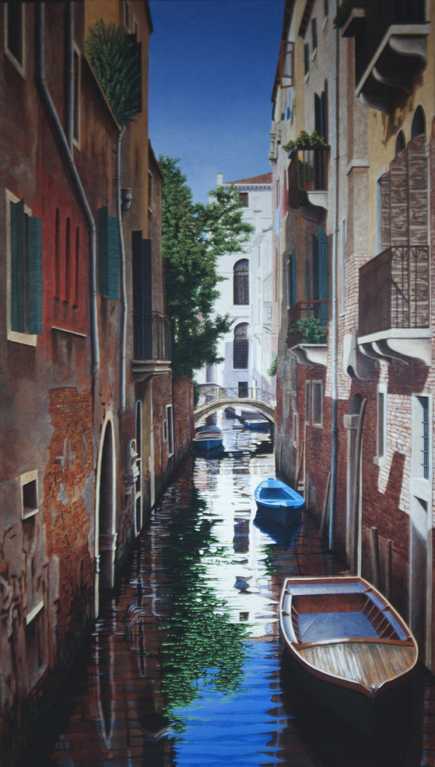 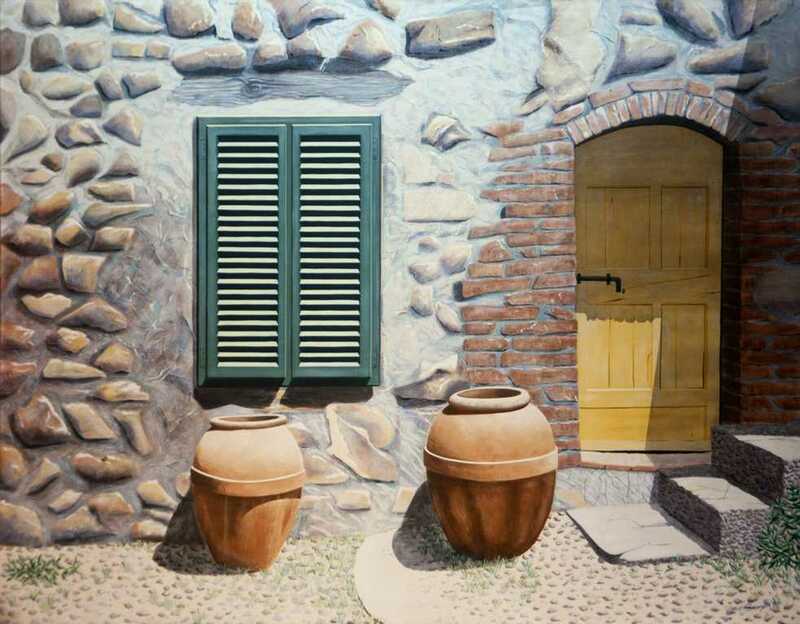 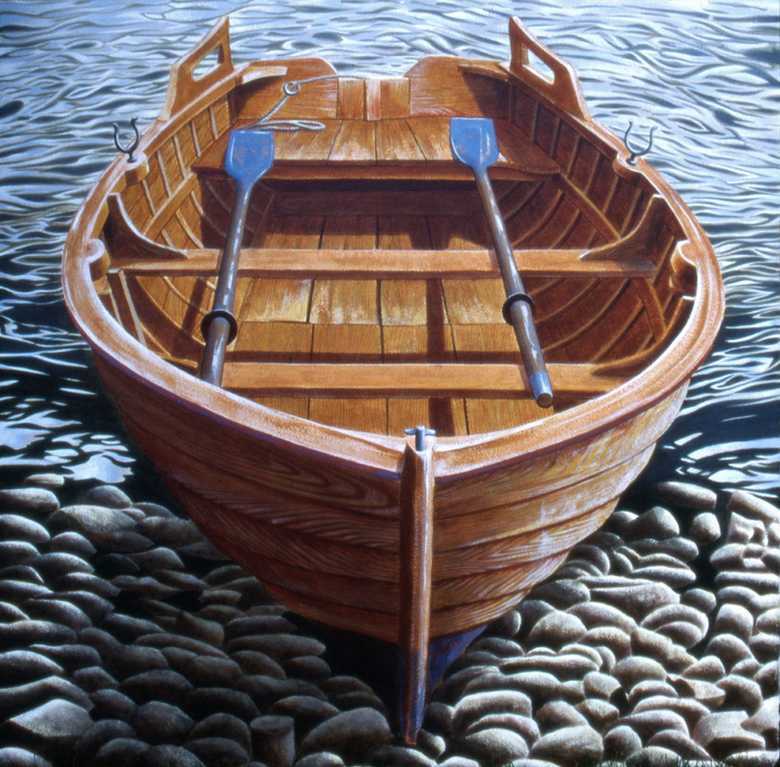 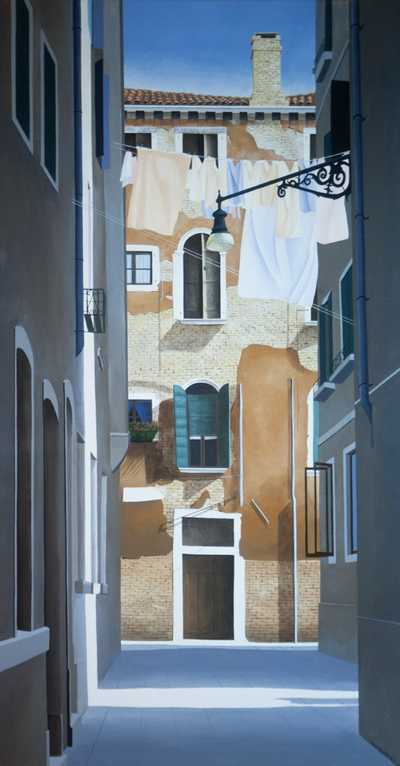 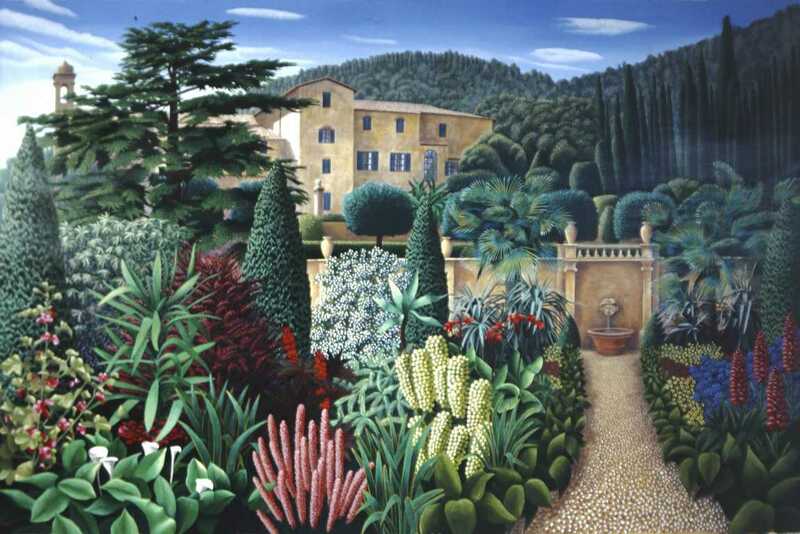 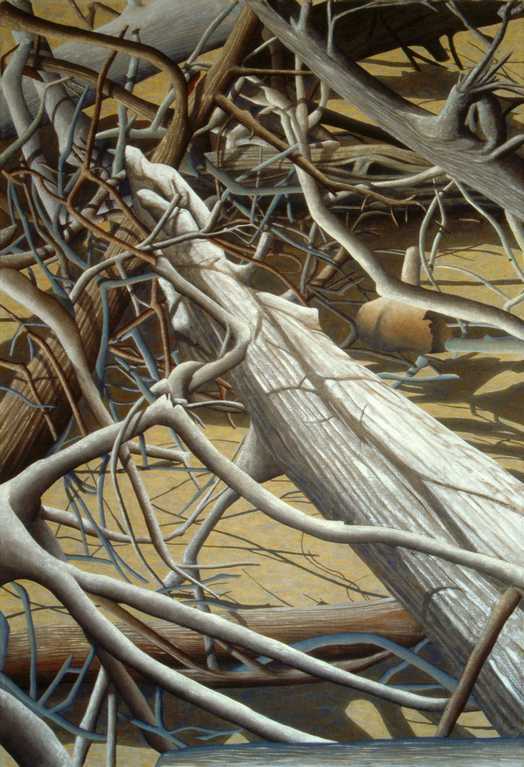 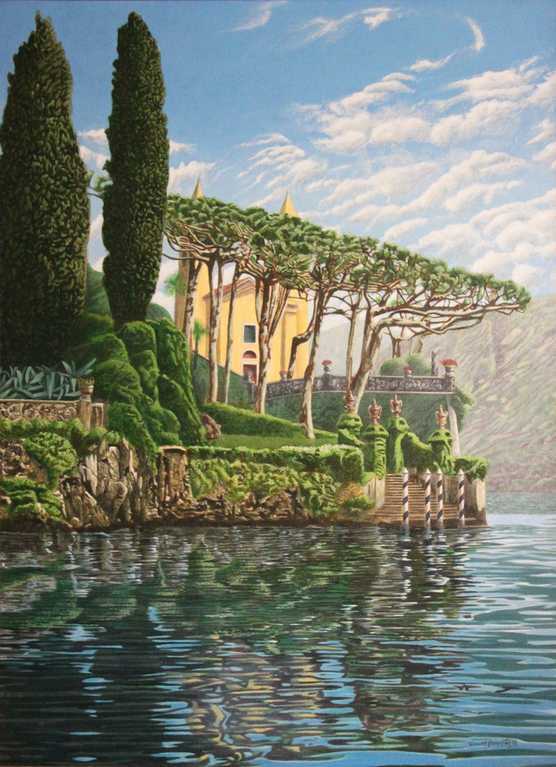 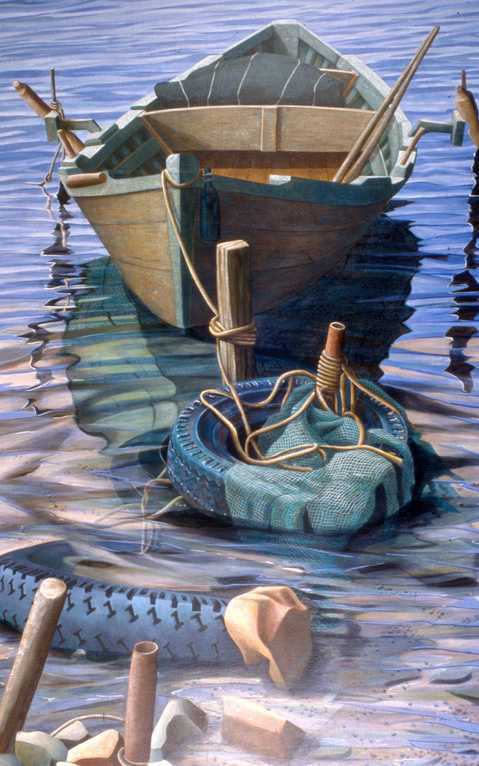 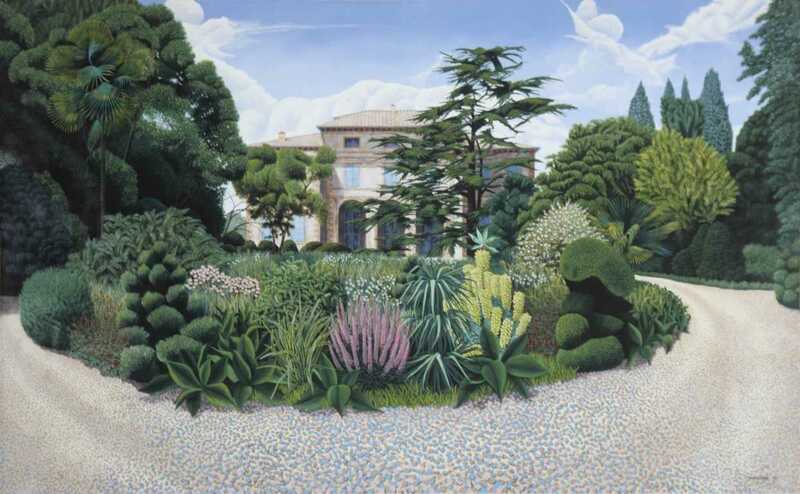 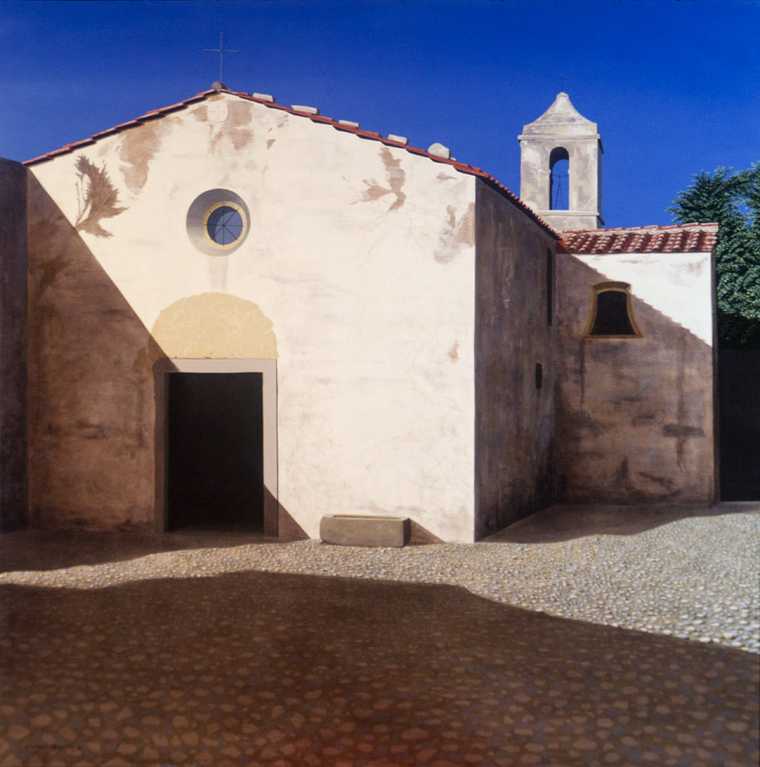 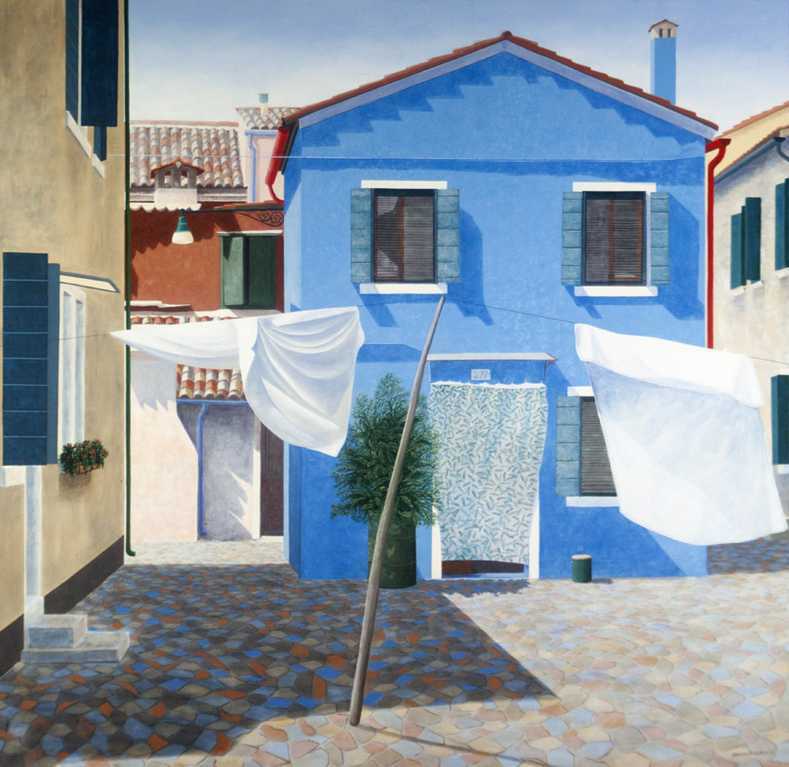 I have continued to paint Venice and Italy to the present day.